Good news! Our Kickstarter was successfully funded. So now we’re finishing up and editing the draft, laying out spreads, ordering historical photos, and reviewing printing quotes. 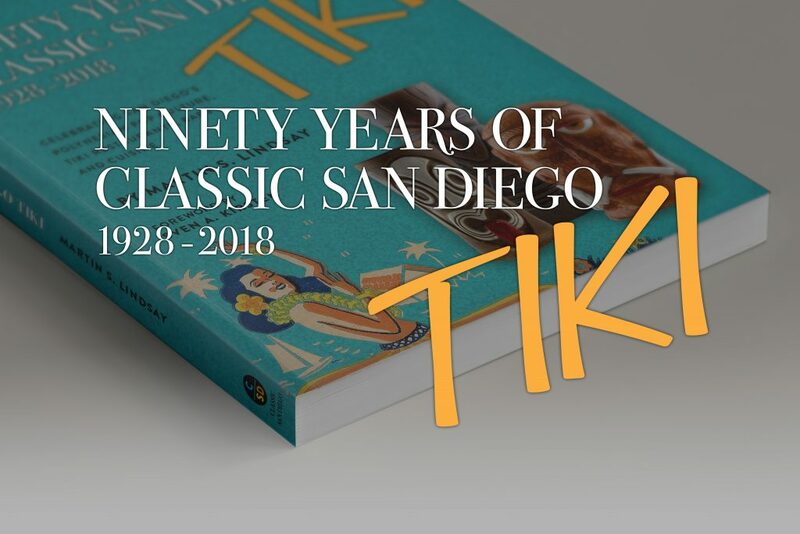 Ninety Years of Classic San Diego Tiki, 1928-2018 is now available for pre-order. To buy, go to our online store (secure, and powered by Shopify). Your card will be charged now, and orders will ship in April 2019 after the book is published.